One more picture from this charming town of Röros. 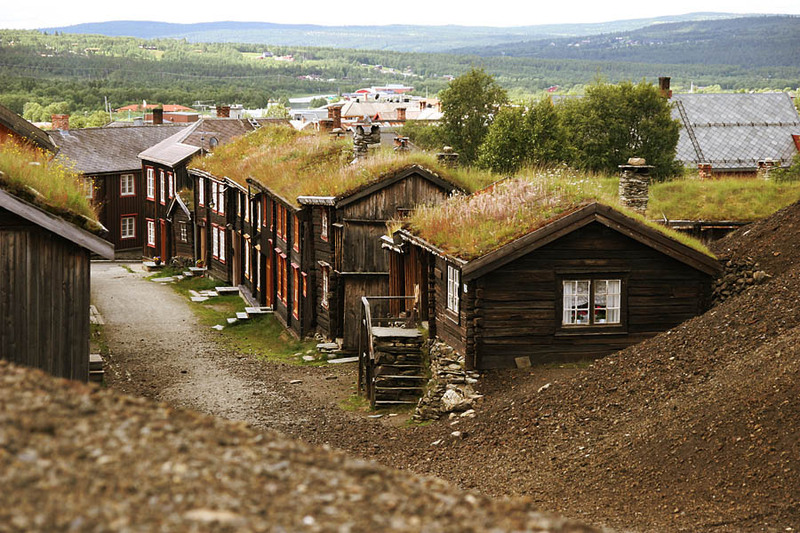 It is an old mining town in the west Norway. Most of the small houses are made of wood and some are quite old. The atomsphere of this place was very good when we were there last summer.